Copacabana Apartment-Hotel has an answer for all your business and leisure needs. 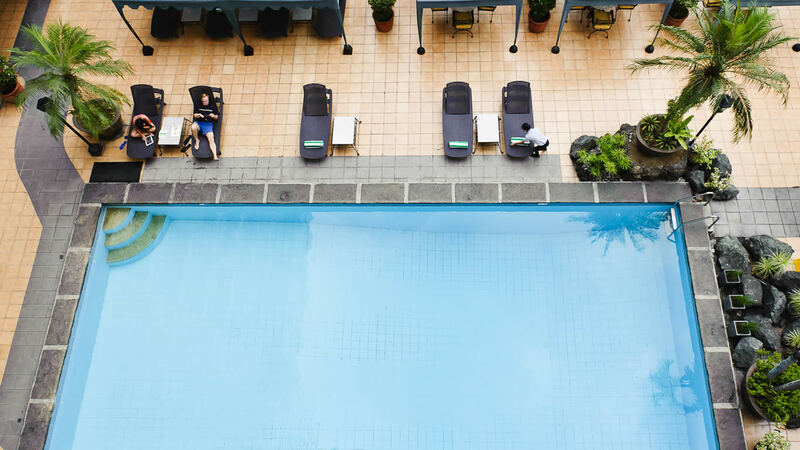 This Pasay hotel boasts not only of an ideal location along Metro Manila’s main thoroughfares, but also of first-rate facilities and services. It raises the bar of excellence to fit your standards. This Pasay City hotel has full CCTV security to guarantee your safety at all times.